Pristine 1927 1 1/2 story bungalow in St. Anthony East. Meticulously maintained and cared for by the same family for 80+ years, this is a rare opportunity to add your updates to a classic bungalow in lower Northeast. With well preserved 1920s woodwork, and hardwood floors throughout the main level protected since the 70s. With flawless stucco exterior, updated windows, new roof, and large fenced yard. 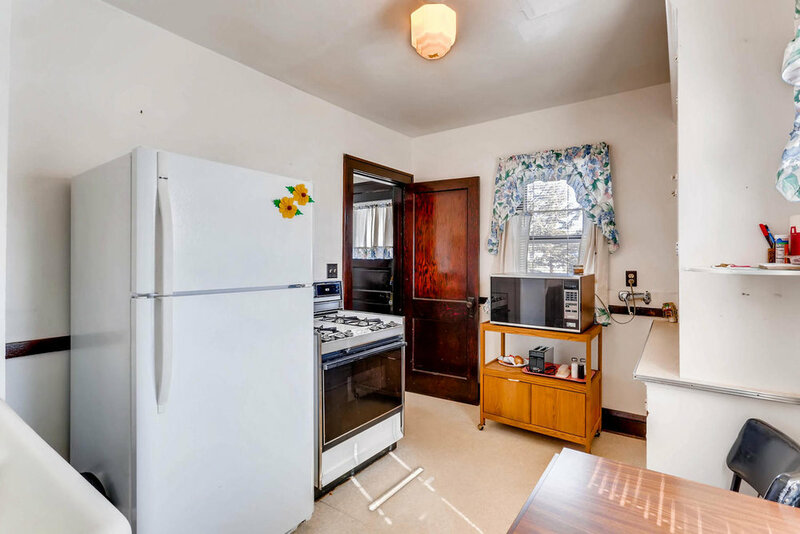 Huge potential for 700+ square feet in large upper level. Unbeatable NE location steps to restaurants, breweries, shops, parks, and everything Northeast.